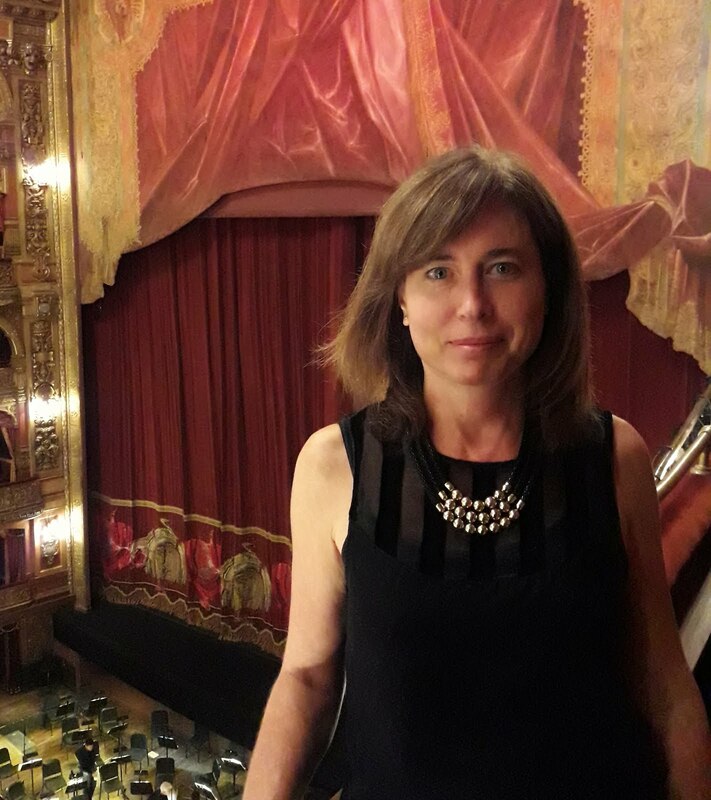 The guided tours to the interior of the magnificent Teatro Colon of Buenos Aires are held every day, including weekends and holidays (except May 1st, December 24th, 25th and 31st, and January 1st), starting at 9:00 am. The guided visits have a duration of approximately 50 minutes, starting at Paseo de los Carruajes, on Tucuman 1171. Tours are offered every 15 minutes, from 9 am to 5 pm all year round, and from 9 am to 7 pm from January 2nd to February 14th. Guided visits in French and Portuguese have to be reserved 48 hours in advance. 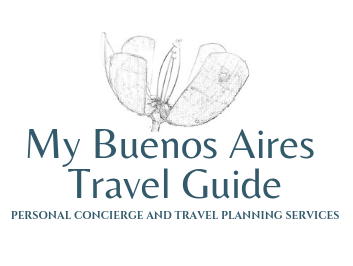 $ 800 Argentine Pesos for foreign visitors. Entrance for children under 7 is free. The entrance ticket can be acquired at the Theater's box office (Tucuman 1171), with credit card, debit card, or cash. On the Sundays with free performance at 11:00 AM the guided visits will be suspended between 10:00 AM and 1:30 PM. On afternoon performance days (5:00 PM), the last tour will be at 3:00 PM. As an option, you can get exclusive access to Teatro Colon when booking an exclusive Skip-the-Line Tour: Get skip-the-line access to the Colon Theater, with this 3 hour guided tour. Learn about the history of the theater as well as the artists who have performed there. 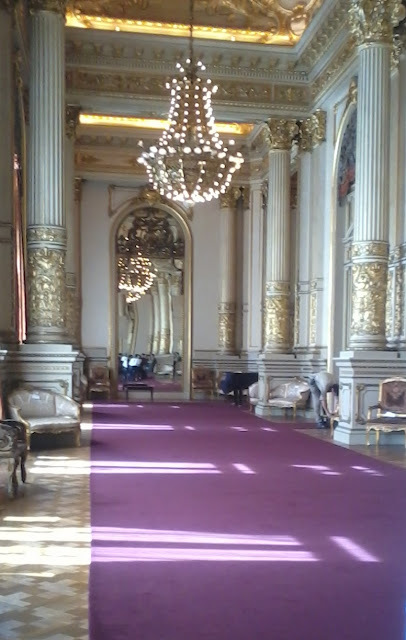 Plus, get an outside view of other Buenos Aires palaces in a 2 hour Walking tour around the area. Entrance tickets for the Colon Theater tour are included.